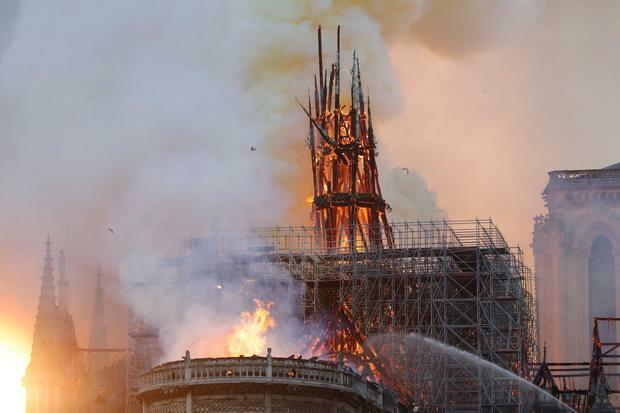 Notre Dame Cathedral caught fire on Monday. Instagrammers struggled to get a good view even as soot fell. Firefighters used cherry picker cranes to spray water onto the structure. Workers are dealing with the fire that they are calling that authorities are calling an accident right now. 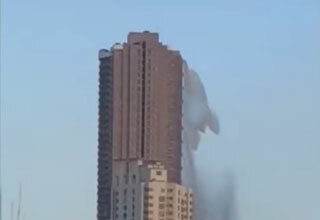 Reports indicate that the spire has now collapsed.